🚨New product alert 🚨we are pleased to announce another beautiful product in our shop. 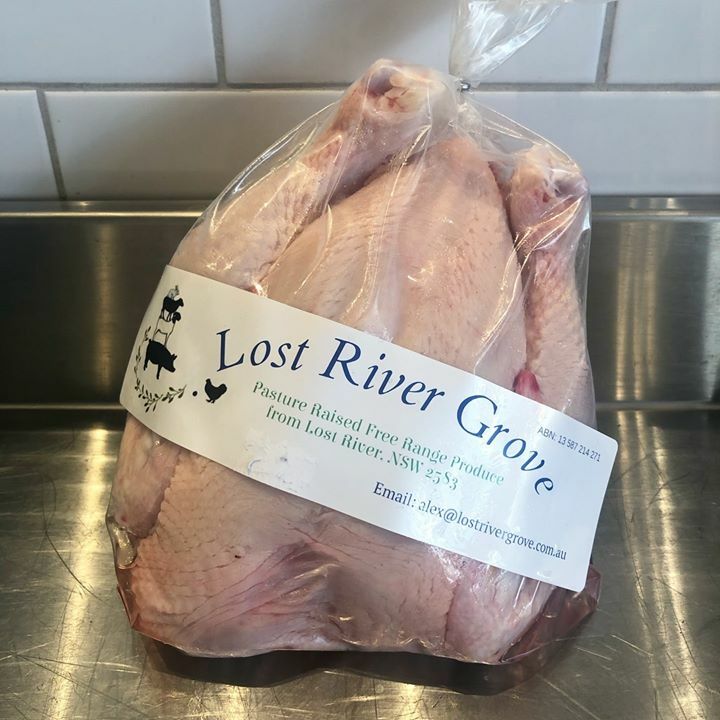 Meet Lost River Grove. They are a family owned farm in the Southern Tablelands of NSW. Providing us with the freshest rabbits and chickens as well as being organic and pasture based, What we love! Pop in to grab yours! Stocking from today.